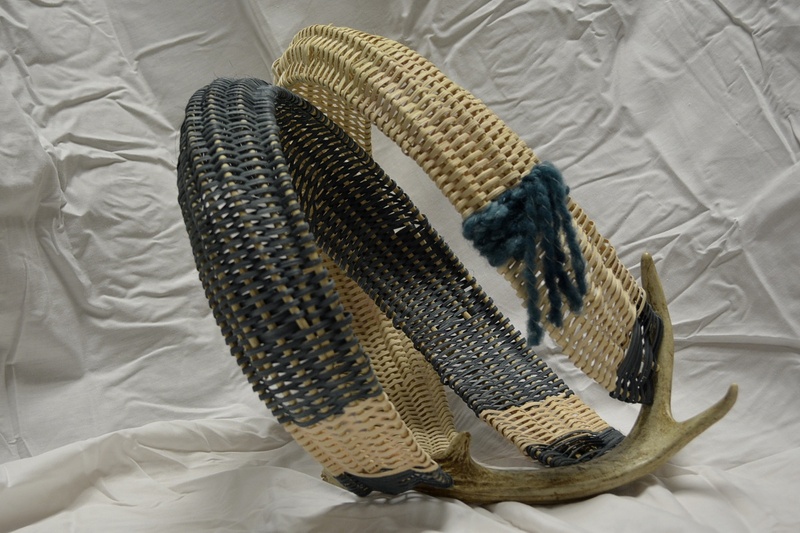 I have been weaving since 1988 and teaching since 1999. 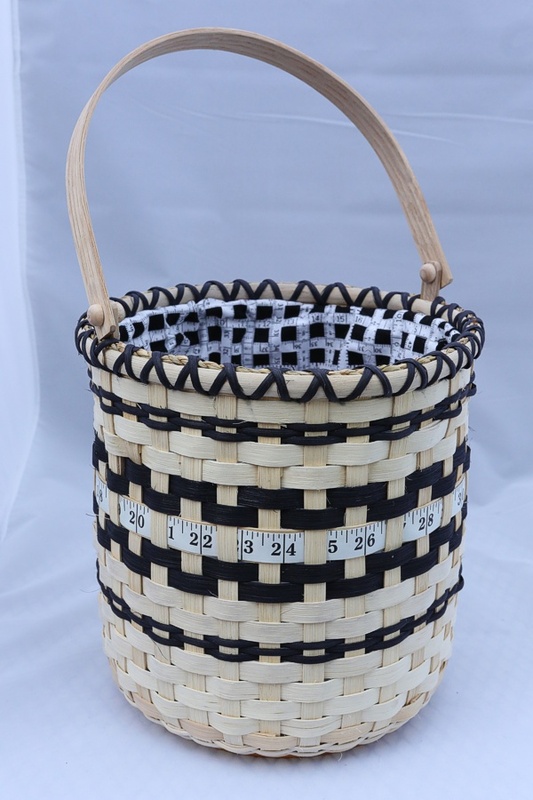 I love to share the joy of basket weaving with those around me and have done so by teaching in Indiana, Illinois, Kentucky, Michigan, New Mexico, North Carolina, Oklahoma, Wisconsin, and the Caribbean on the Basket Weaving Cruises. 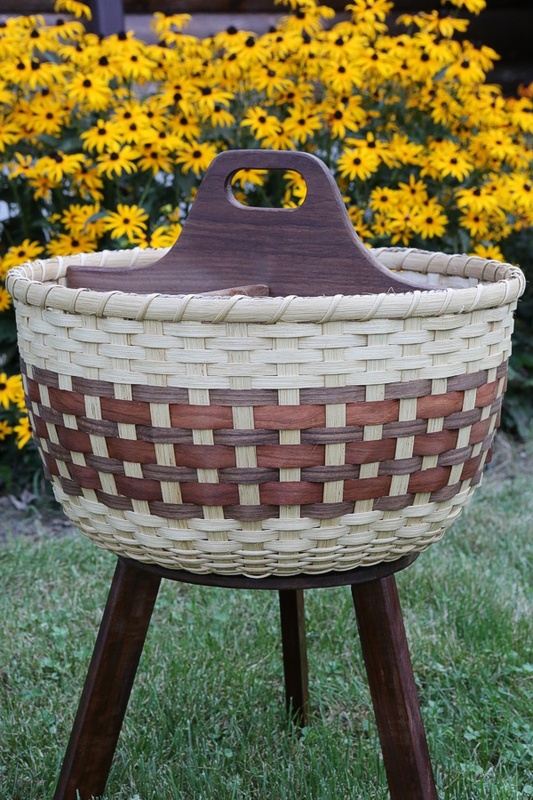 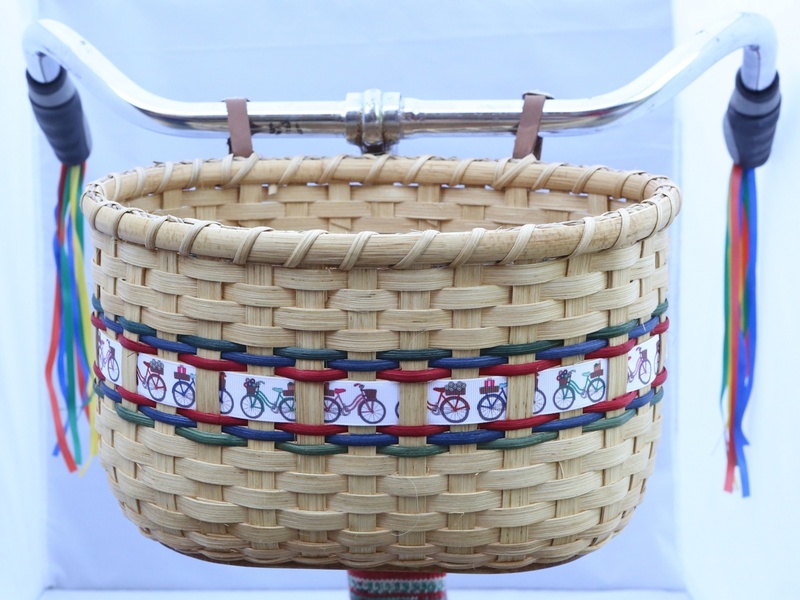 Making basket weaving fun, relaxing, and inspiring is my goal. 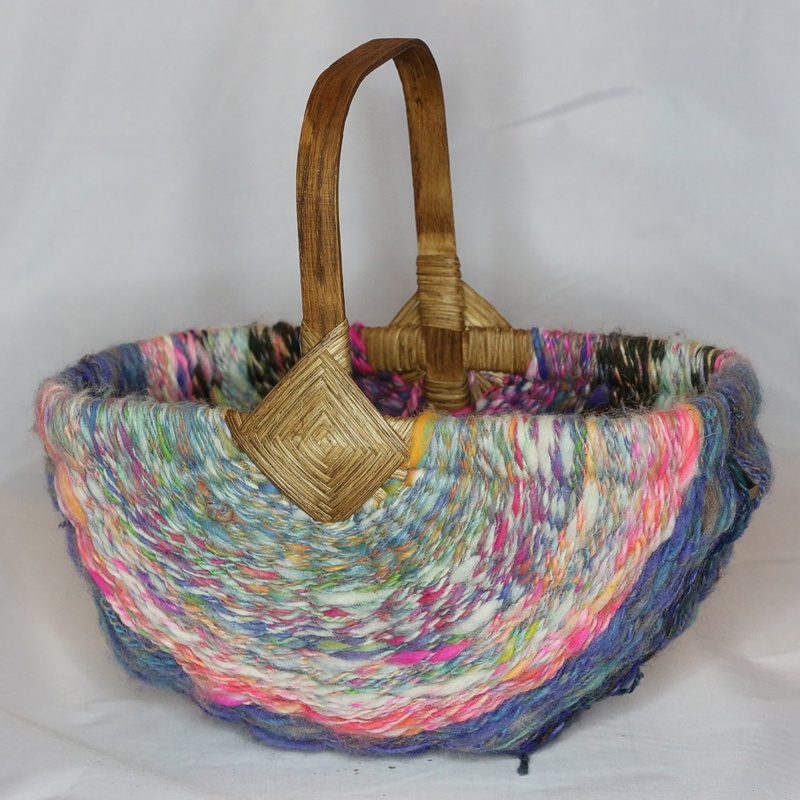 In 2003 I won the Eiteljorg Museums Weavers Challenge. 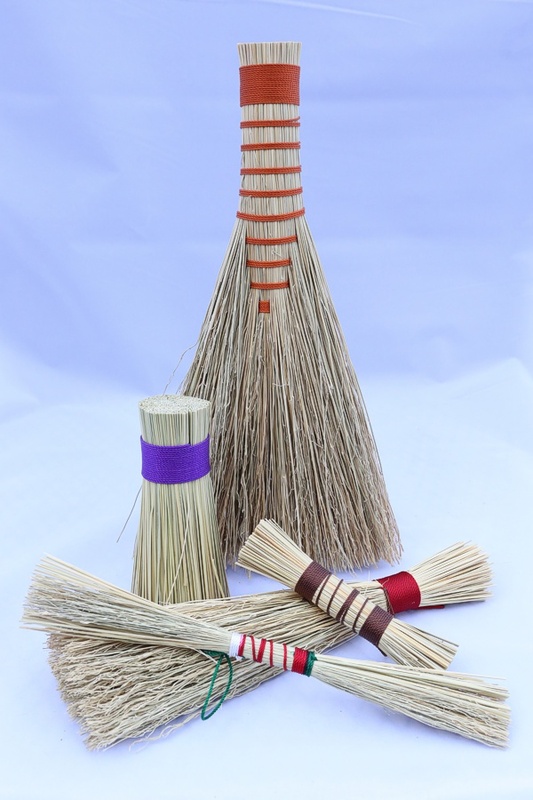 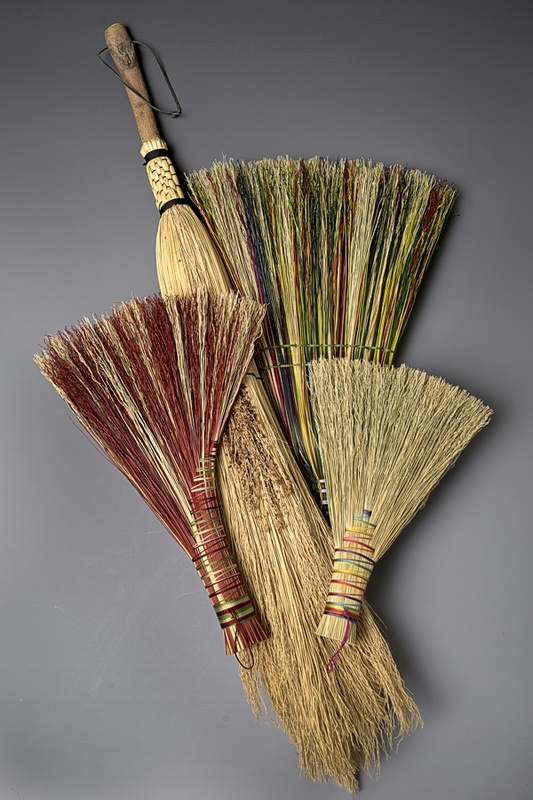 In 2009 I added broom making as an outshoot of weaving and it too in now a passion. 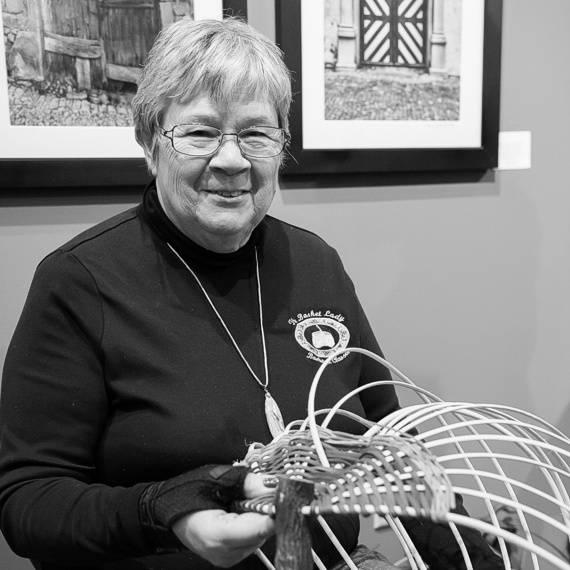 In 2016 I received the honor of being named an Indian Artisan by the State of Indiana.